Photo: Local farmers and chemical holders lined up to dispose of their chemical drums the right way. 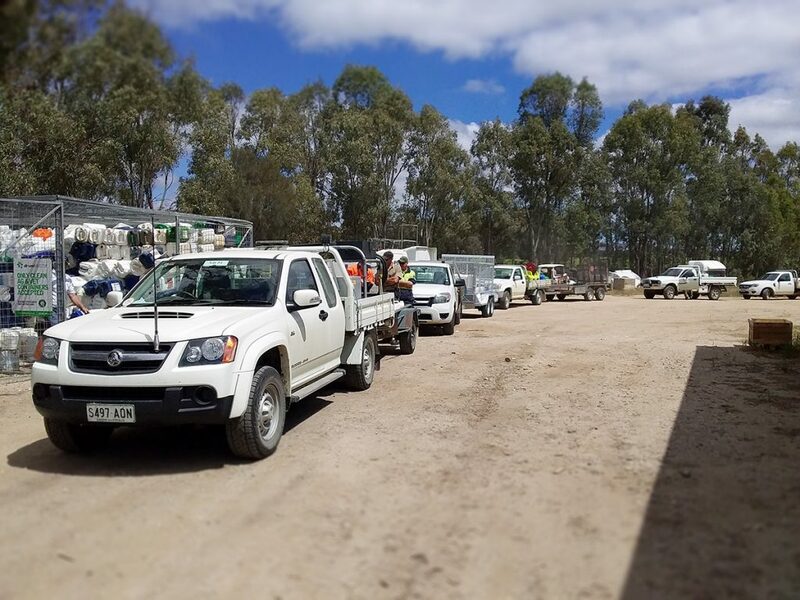 The drumMUSTER program has welcomed the addition of a new container collection site at Kuchels Contractors in Tanunda, South Australia. 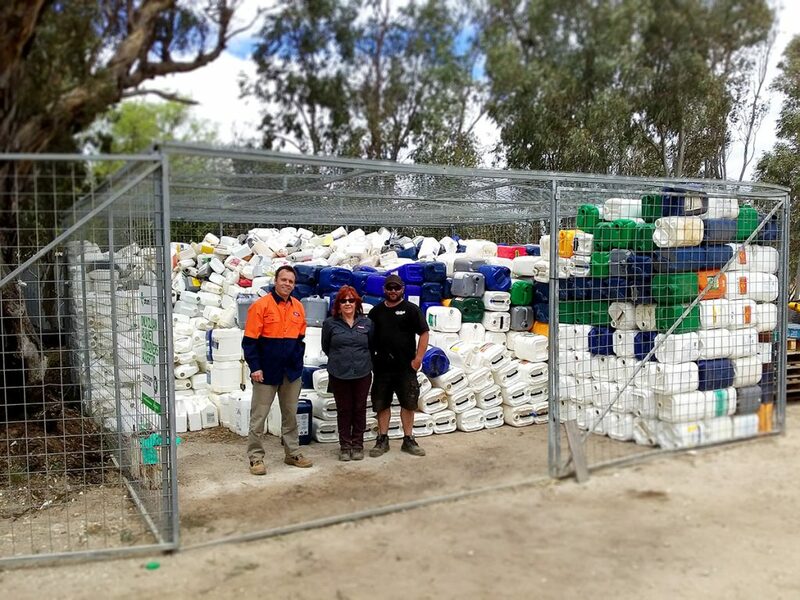 Barossa Valley farmers, viticulturists and agvet chemical holders now have a pathway for the disposal of their (eligible) containers through the drumMUSTER program. On Wednesday 14 November Kuchels held an open day for locals to bring in their drums to the new facility. 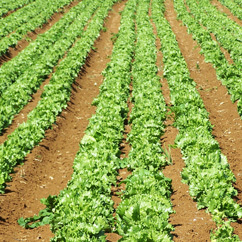 With over 7000 containers brought in for recycling it was a resounding success, and a testament to the environmental credentials of the farmers in the area. Future delivery of drums can be made on Mondays and Thursdays between 8.00am and 4.00pm at Kuchels Contractors at 52 Siegersdorf Rd, Tanunda South Australia (see map below). Photo: From Left to Right: Bruce Donaldson (Retail Manager). Anne Kuchel (Owner). Daryl Sallans (Employee).